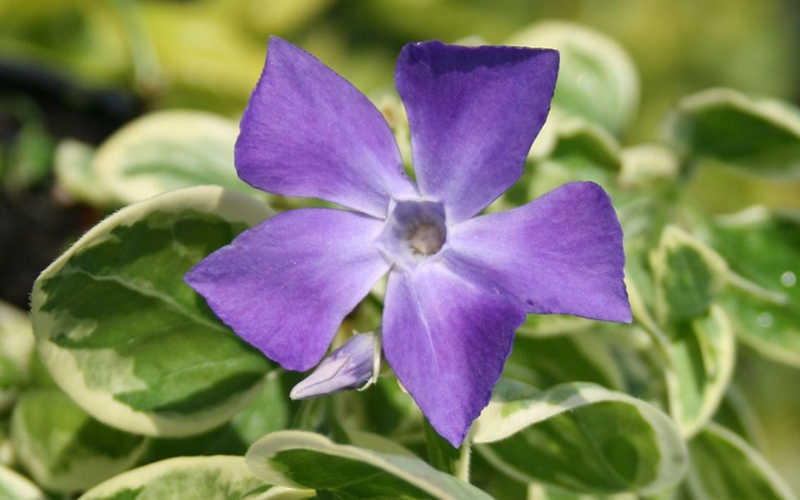 Variegated Bigleaf Periwinkle, Vinca major 'Variegata', is a fast-growing evergreen vining plant with long trailing stems and large, 3 inch long variegated leaves of green edged in white. Violet blue flowers 2 inches across rise just above the foliage in spring, and usually continue to bloom intermittently throughout the summer into fall. 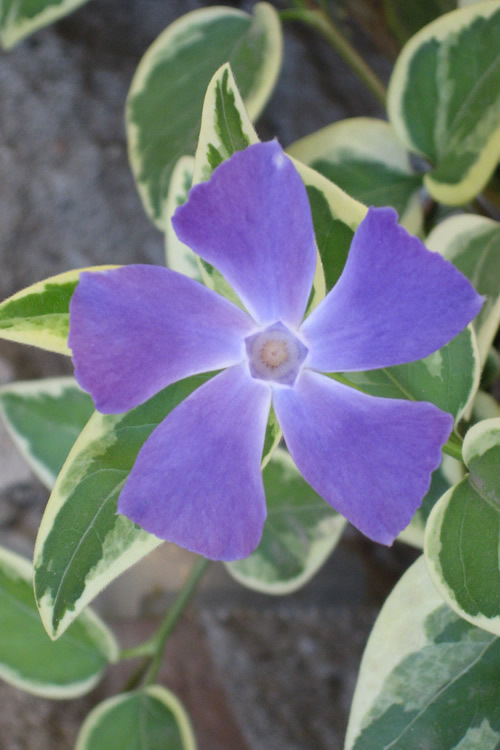 Variegated Bigleaf Periwinkle, also known as Greater Periwinkle, Large Periwinkle or Variegated Vinca Major, is a fast-growing evergreen vining plant with long trailing stems and large, 3 inch long variegated leaves of green edged in white. Violet blue flowers 2 inches across rise just above the foliage in spring, and usually continue to bloom intermittently throughout the summer into fall. 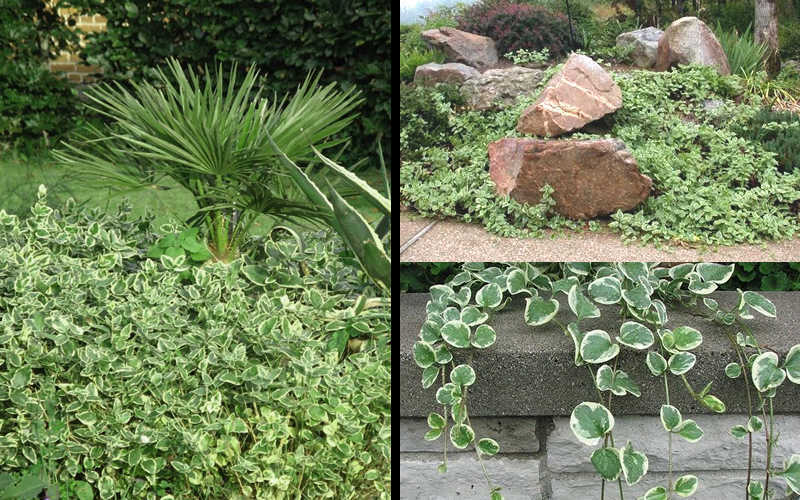 It is widely used as a large-area groundcover or as a soil cover and spiller plant in container gardens and hanging baskets. 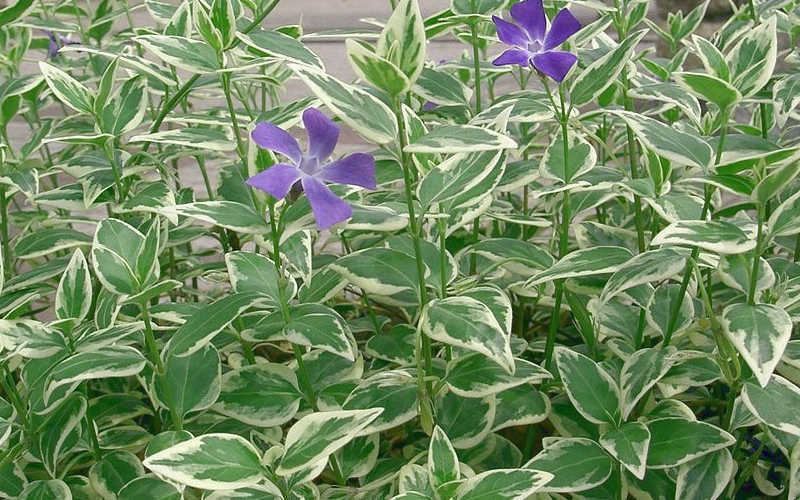 Growing 8 to 10 inches tall and spreading rapidly with trailing stems that root as they grow along the ground, Variegated Bigleaf Periwinkle is ideal for use as a groundcover to quickly fill space in large shady areas, such as under shade trees. Because the vines form roots as they go, it is also very effective on embankments, hillsides and slopes to stabilize soils and prevent erosion. 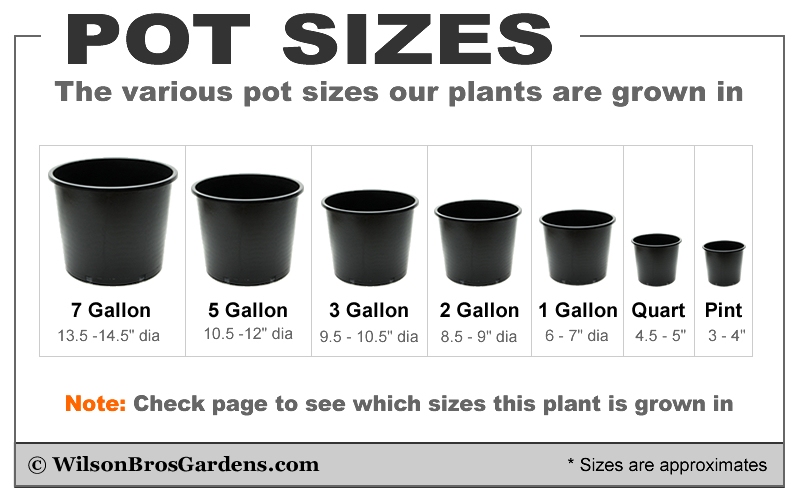 Also serves well as a soil cover and spiller plant in container gardens and hanging baskets. Evergreen Periwinkle is very easy to grow in most any average, moist but well-drained soil. 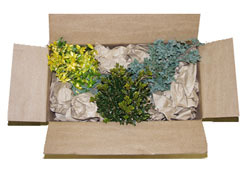 As with so many other ornamental plants, constantly soggy or wet conditions can be problematic. 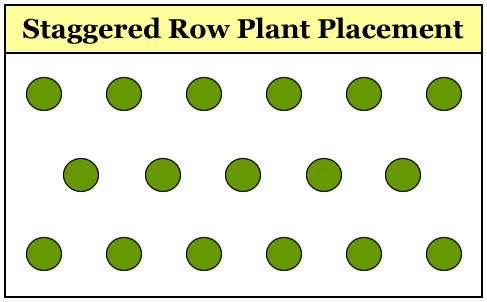 So make sure to plant in a well-drained site. 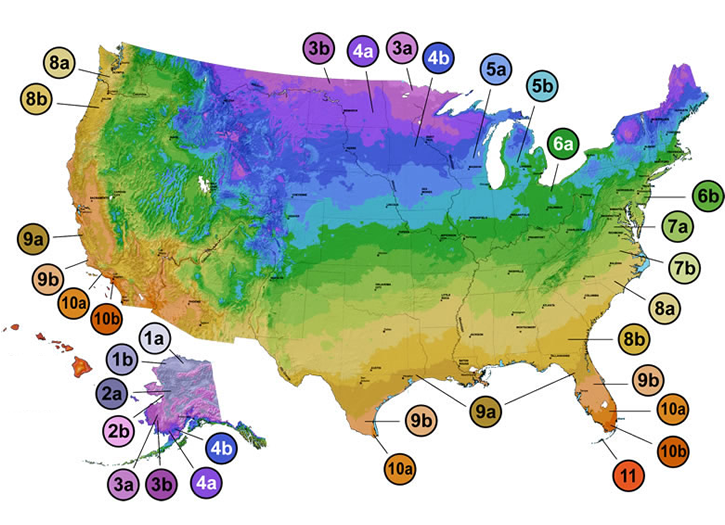 In USDA Zones 6 Bigleaf Periwinkle will grow equally well in full sun or full shade. 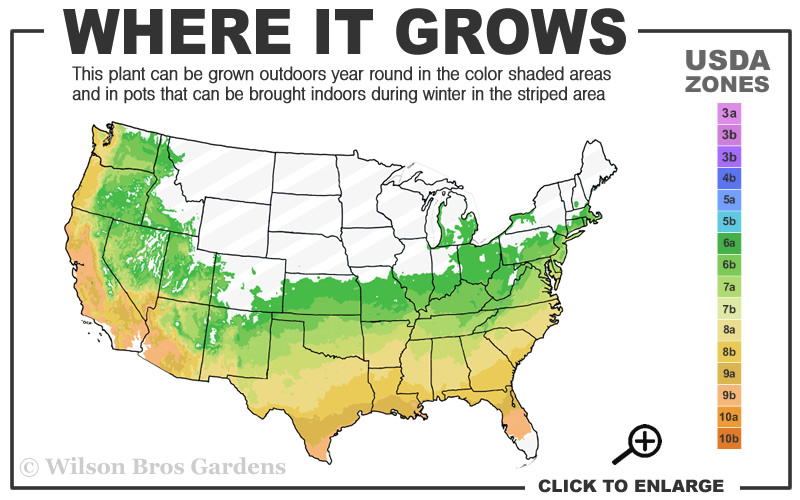 In USDA Zones 7 and 8 it grows in shade or part shade (morning sun with afternoon shade). It must have all-day shade in Zone 9. Height or Length at Maturity: 8-10"